Our new models in 2017! 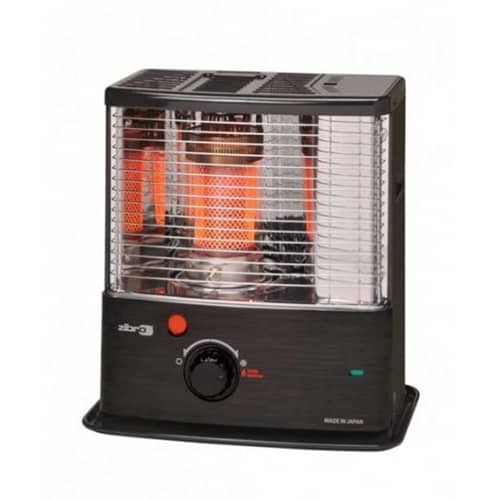 ZIBRO’s portable heaters are the ideal solution for anywhere in the home. 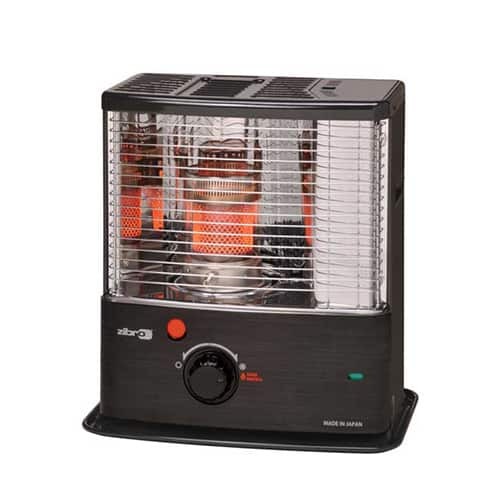 Our portable ZIBRO heaters are ready to use right away and do not need a flue or a power connection. All they need is a sufficient air supply. 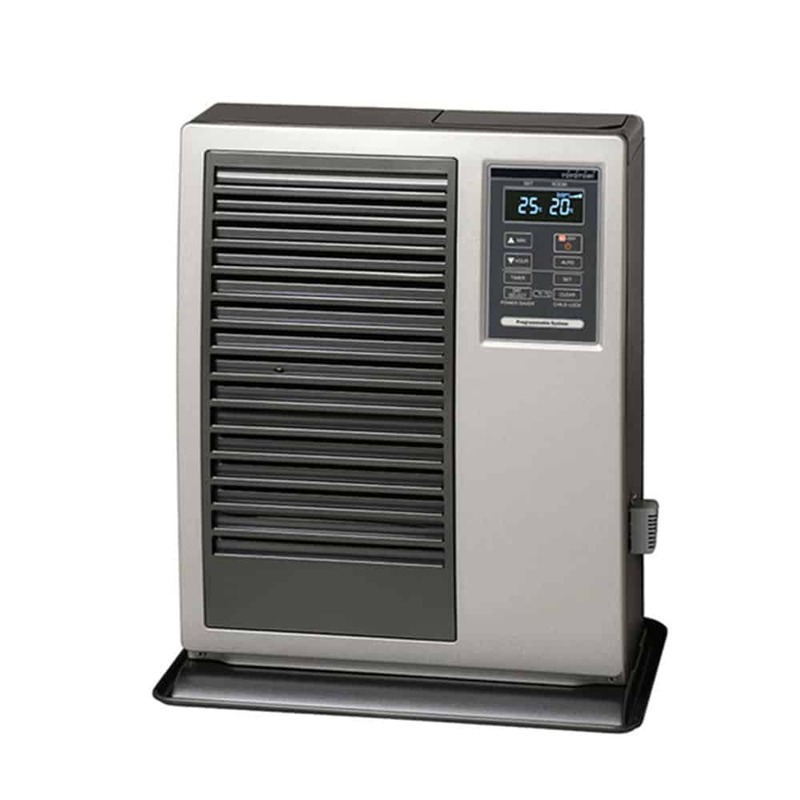 A power supply is only required for ZIBRO laser heaters. For a snug and energy-efficient home. 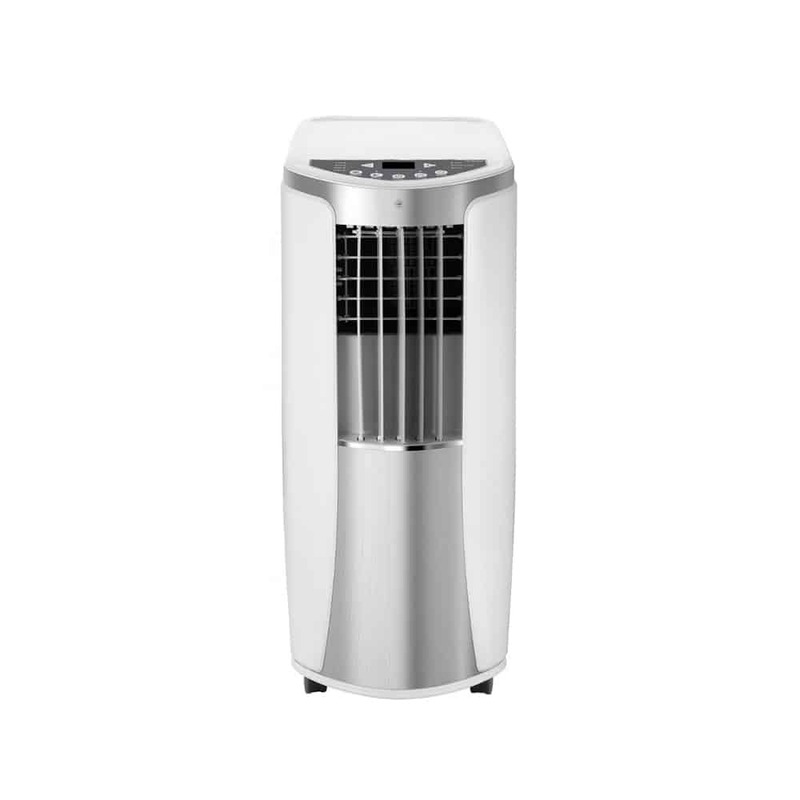 Our entry-level models already have 2.200 watts. Do you already know our FF ovens? ZIBRO heaters are easy to operate and heat precisely the space that you want to make cosy and warm. 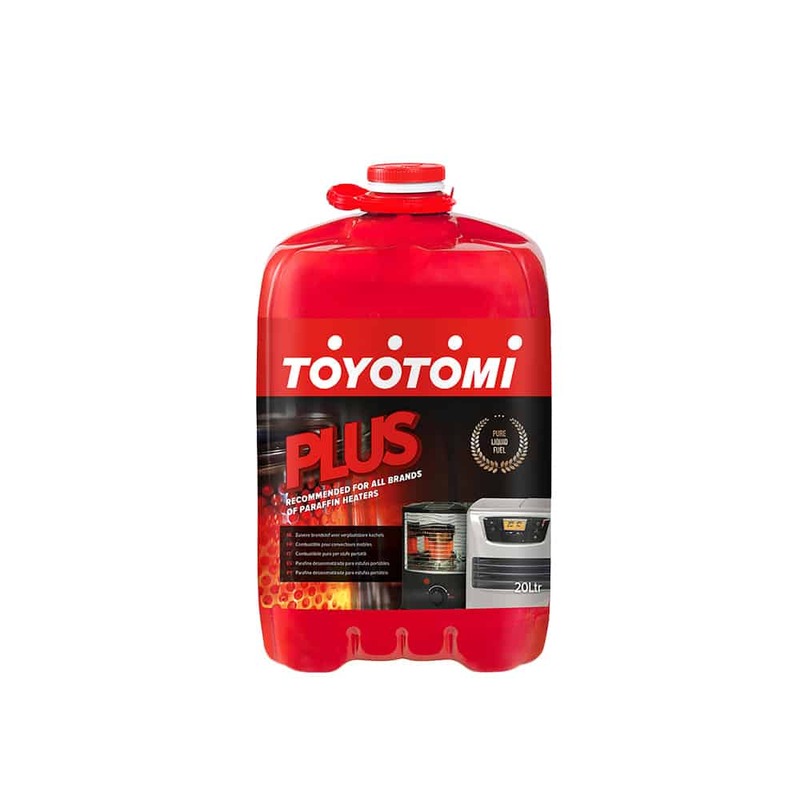 In addition, they convert almost their entire fuel into heat, and as such boast heating efficiency of close to 100%. Which means none of that valuable energy goes to waste – all the energy released is used to heat the room. 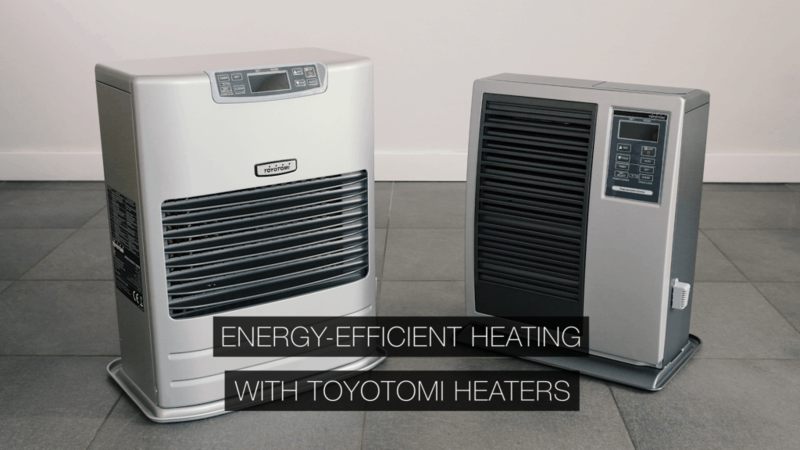 The heaters’ pleasant radiant heat makes your home cosier and enables you to reduce your heating costs at the same time. Our devices meet all European safety standards! 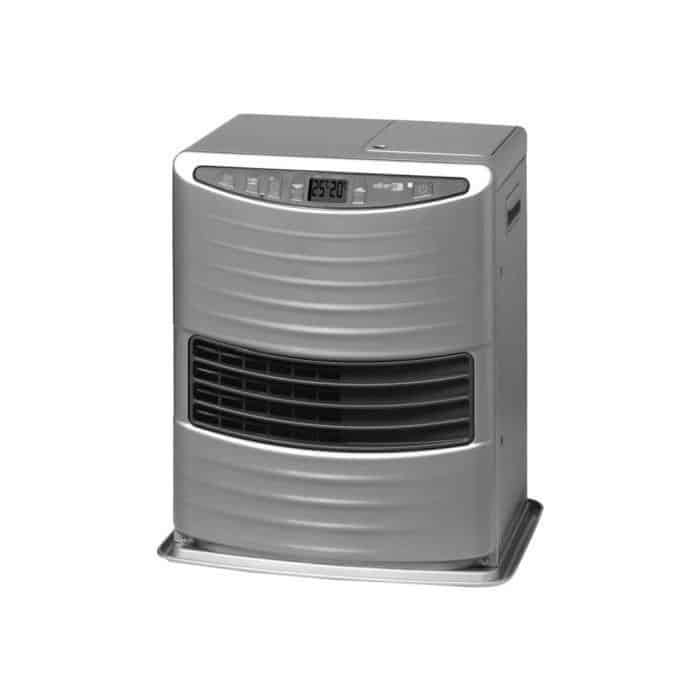 You will find strong professional heaters up to 9,000 watts. Firelux Plus is a reliable and clean fuel which is low in aromatics and which burns cleanly. 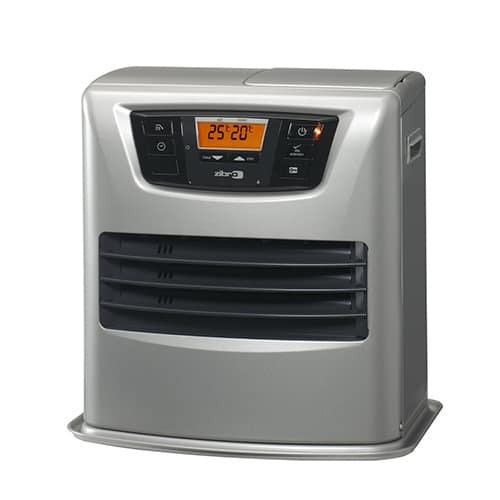 We are happy to answer your questions about heating devices, dehumidifiers and air-conditioning systems. You will also find accessories and spare parts easily through our spare parts dealer.